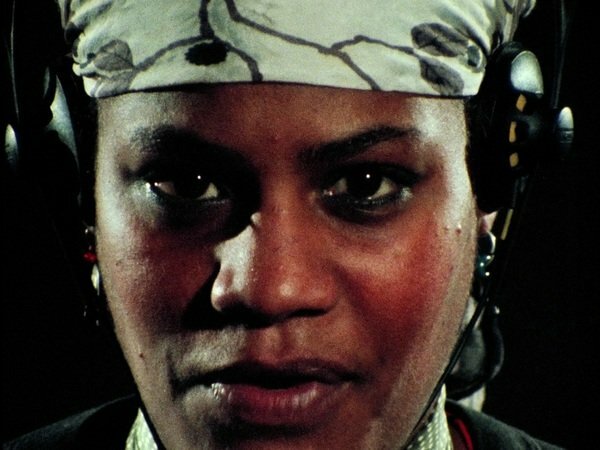 Cinenova presents Lizzie Borden's 1983 science fiction masterpiece BORN IN FLAMES, a film screening to help raise money for the International Conference on Penal Abolition Solidarity Fund (read more about it here: https://www.gofundme.com/growtheabolitionmovement). Ten years after the "social-democratic war of liberation" in a not-too-distant future New York, notions of equality and social reform propagated by the incumbent Socialist Party seem much forgotten. Poverty, racism and gender discrimination plague its streets, heavily controlled by a government quick to label any criticism as counterrevolutionary. When news of the death in police custody of a prominent Black women's activist spreads, four intersecting factions of women - the vigilante group the Women’s Army, the editors of the newspaper Socialist Youth Review, and the underground radio stations Phoenix Radio and Radio Ragazza - rise up to take action once and for all against this oppressive state. Preserved by Anthology Film Archives with restoration funding by The Hollywood Foreign Press Association and The Film Foundation. Image courtesy of Lizzie Borden and Anthology Film Archives, New York.